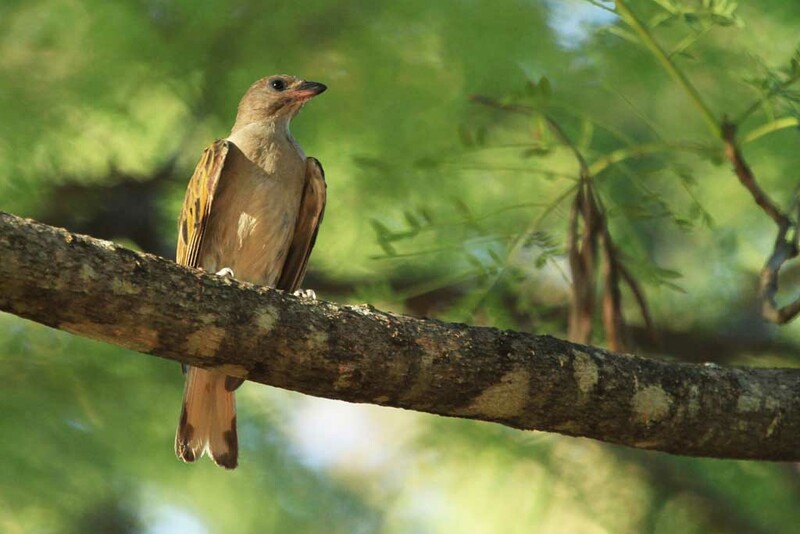 Uganda is one of the top birding destinations in Africa, with over 1050 birdspecies basically in large protected areas and almost the same number as Europe keeps. 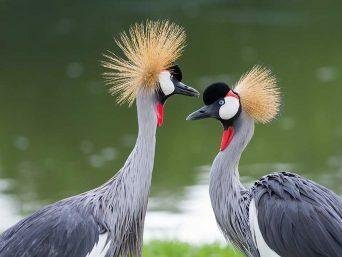 In fact, Uganda has more bird species than any other country in Africa. The best time to spot these birds is in the early morning and late evening as they are back from their food search, and in the parks, birding is also fantastic in the afternoon hours especially during the launch cruises along the shores of most water bodies in the national parks like along Kazinga Channel just below the Mweya Peninsular and beyond. 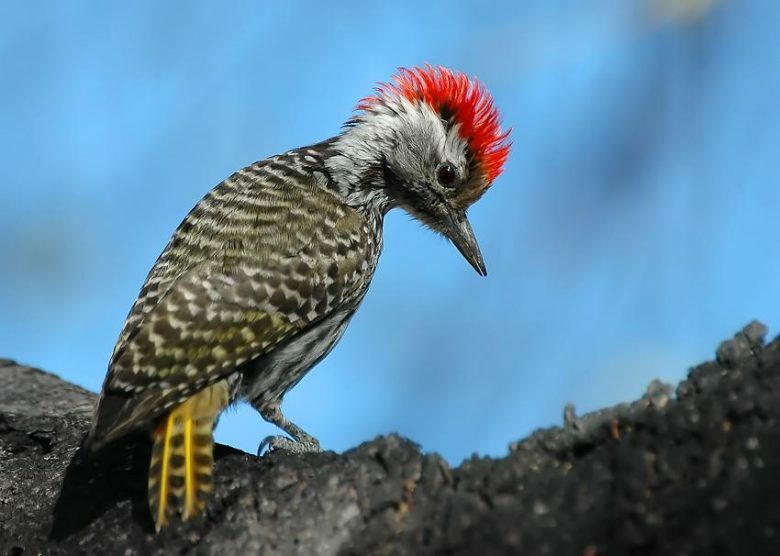 Some of the birding hotspots in Uganda include; Mabamba wetland, Kazinga Channel in Queen Elizabeth National Park, Bwindi Impenetrable National Park, Lake Bunyonyi, Kibale National Park, Semliki and many more habitats to include Kabaka’s lake (Kampala) which is a major breeding ground for the egrets. The endemic shoebill is mostly spotted along the banks of river Nile in Murchison Falls National Park, around the delta and also in Mabamba Bay. 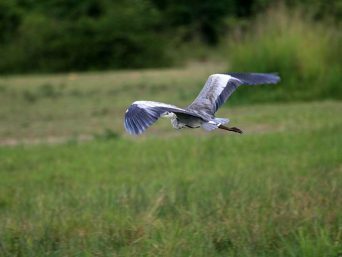 The birds of Uganda have found home in forests, swamps, agricultural lands, lake shores, savannahs, river banks, towns (marabou storks) and in the mountain areas. 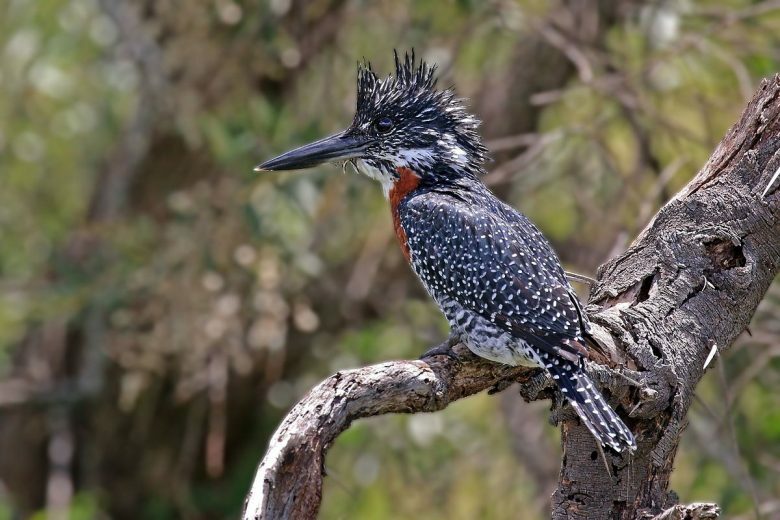 Depending on your arrival time, you will be transferred to your hotel/lodge in Entebbe and later on you will go birding in Mabamba Bay, while on a canoe. Right after this birding warm up you will return to you hotel/lodge and stay at leisure as you hold on to your morning journey to Bwindi. 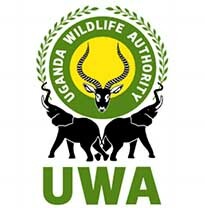 Early in the morning after breakfast & checking out from your hotel/lodge, you will be transferred to the Airport for your flight to Bwindi in western Uganda and with this you will enjoy the aerial views of Uganda. 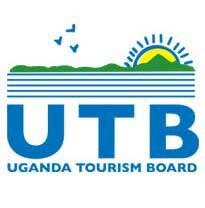 Alternatively, depending on your budget and discovery interests, you may travel by road where you will have a chance to explore more about Uganda along the way include people of different cultures and breath-taking scenic views. Once you arrive at your lodge, spend the rest of the day at leisure. 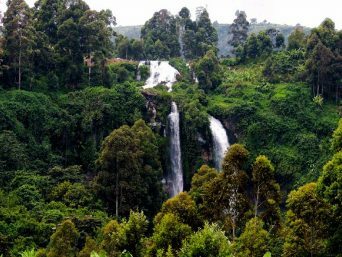 Bwindi Impenetrable National Park (331 sq.km) is home to half the world’s mountain gorillas, over 346 bird species, 202 butterfly species, 400 plant species, 163 tree species, 120 mammal species & 27 frog species, making it an incredible birding destination with Rwamunyonyi Peak(2607m) as the best birding spot. 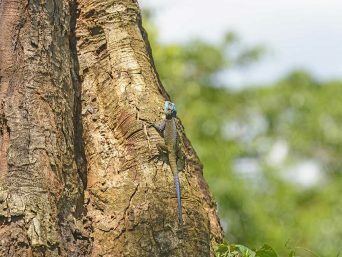 After breakfast you will start off the day with birding where you will hike up to Rwamunyonyi peak while discovering birds of all kind, different tree and plant species, butterflies which will spice up your birding experience. Grauer’s broadbill, and many more elusive birds. After this great adventure, you will then return to you lodge and have your lunch while at leisure. 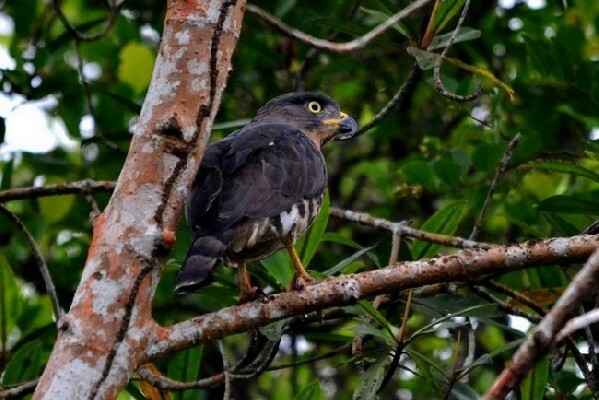 Later on, you will have your second-round birding taking the Muzabajiro LoopTrail, climbing up to the summit of Rukabira Hill where you will also enjoy astonishing views of Bwindi forest, the Western Rift Valley and the Virunga volcanoes for great photo moments. Right after here, return to your lodge and stay at leisure, and in the night, you will have your campfire together with storytelling. Meal plan: Full board in Mahogany Springs / Lake Mulehe Gorilla Lodge. 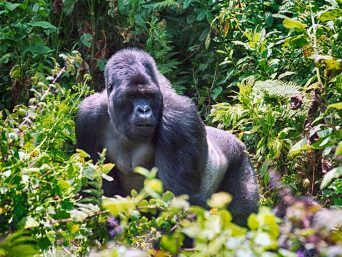 In the morning, after breakfast you many have an optional gorilla tracking prior to departure to Lake Bunyonyi. This tracking experience will add value to your birding safari, where you will meet one of the 9 habituated gorilla families within this oldest forest of Uganda. 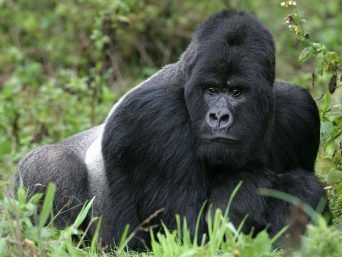 But to be able to have this adventurous optional activity, prior booking of the gorilla permits is highly recommended. If at all you might not be willing to take on this activity, just spend some leisure time at your lodge as you enjoy the morning sunshine and the breath-taking views of the surroundings. 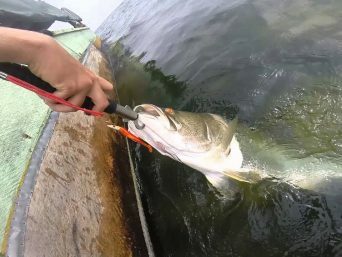 Second deepest lake in Africa with 29 islands and a perfect place to chill after a safari, gorilla tracking, volcano climbing, hiking and other tiresome activities, all because of its quietness and magical beauty. 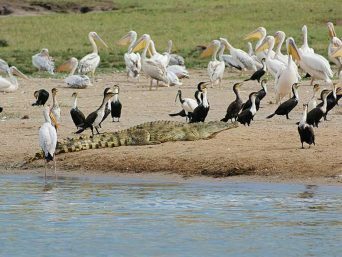 This is the safest lake to swim in as it is free from hippos, crocodiles and bilharzia. Cultural encounter (boat trip to the local communities of the Batwa/pygmies who live in the Islands near the lake and experience their lifestyle and cultural dance performances. You may also decide to relax in this quiet environment for the whole day amidst beautiful views. Meal plan: Lunch & Dinner in Bunyonyi Safari Resort / Arcadia Lodge. 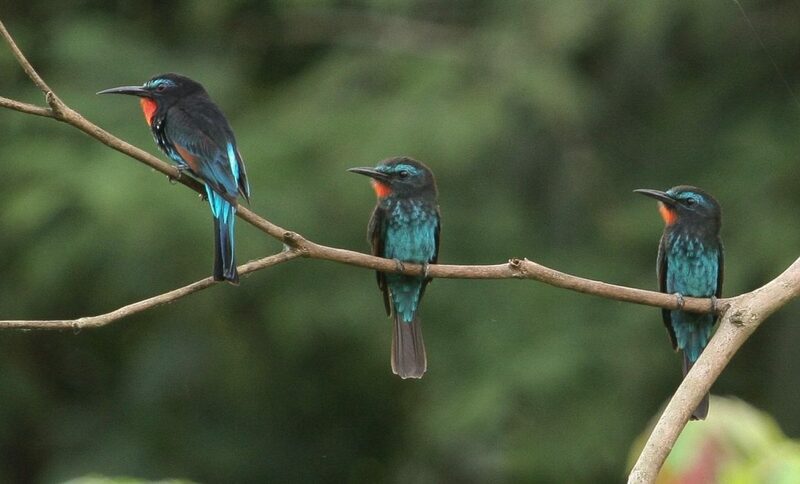 Red-chested sunbirds and many more endemics. 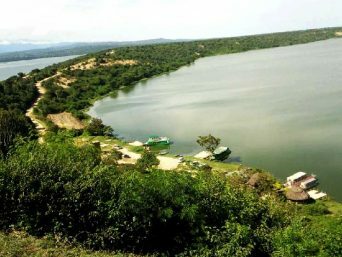 Please note that this morning activity will be composed of hikes, nature walks and scenic views of Lake Bunyonyi terraces together with the localcommunities all around the lake. Right after birding in this beautiful lake Bunyonyi area, you will start on your journey to Kibale National Park.Upon arrival, you will stay at leisure for the remaining hours. Meal plan: Breakfast in Bunyonyi Safari Resort / Arcadia Cottages. Kibale National Park is famously known as the ‘’primate capital of the world’’ with 13 primate species and the highest number of Chimpanzees (over 1450 chimps), 372 birds species (60% recorded as Uganda’s forest birds) together with other animals like the elusive forest elephants, giant forest hogs, buffalos, genet cats and more. Abyssinian ground thrush and many more rare species. After the morning session of your birding experience, return to your lodge for your lunch break. You will also have an opportunity to visit the local communities of Bigodi where you will be interacting with the locals and share experiences. And late in the evening, return to your lodge and relax after the long day. 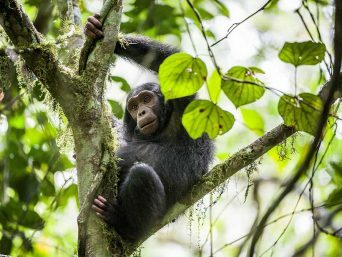 Located on the western side of the Rwenzori mountains, dominated by an ancient Ituri forest (12 to 18000 years). 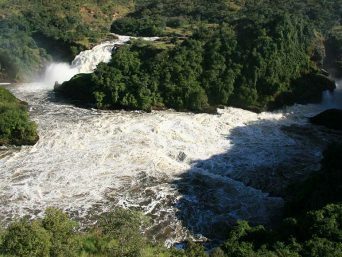 This park is unique in such a way that most of its features are associated with West Africa, rather than East Africa like many other parks, thus providing a West African feel within Uganda. This has hot springs which have been in existence 14 million years ago to the present. 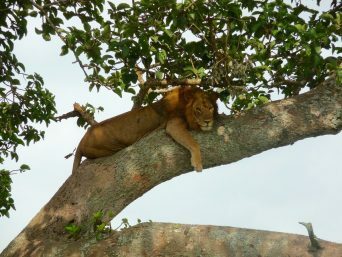 Upon arrival, you will have a game drive and see unique animals which include but not limited to the following; elusive bush babies, pygmy hippos leopards, buffalos, waterbucks, warthogs, Uganda kob, crocodiles, bushbucks, sitatungas, and many more. Thereafter, you will report to your lodge and enjoy your leisure activities for the rest of the day. While at the Hotsprings; boil some eggs and plantain and have a taste of what has been boiled by the natural hot water. 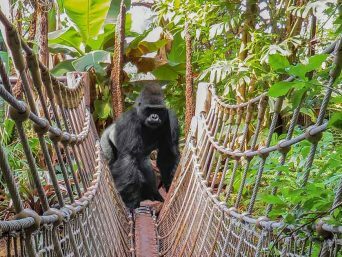 You will also spot some primates like the grey-cheeked mangabey, black and white colobus monkeys and visit a tree house where you will experience an aerial view of the park. Later on, you will return to your lodge and rest. 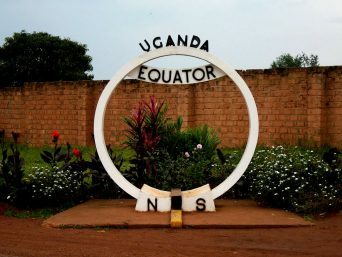 First, you will have your breakfast and then have a leisurely morning prior to departure, and around Mid-day you will then start on your trip to Kampala with a lunch stopover in Fort Portal. 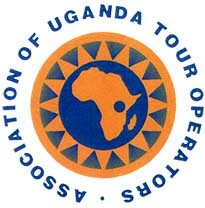 Thereafter lunch you will proceed to Kampala and arrive in the evening at your hotel. Meal plan: Dinner & breakfast in Lake Victoria Serena Golf Resort and Spa / Fairway Hotel / Bushpig Backpackers.